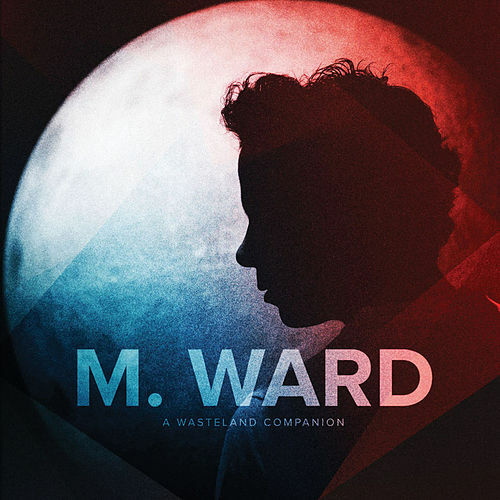 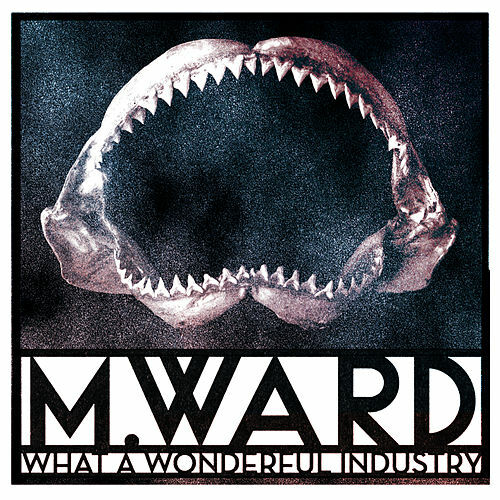 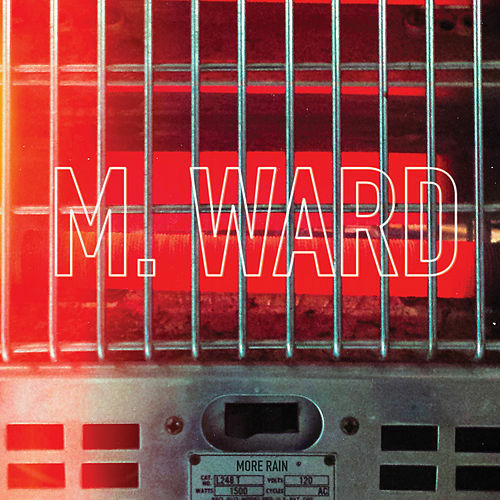 Set loose from his partnership with Zooey Deschanel, M. Ward's post-Post War solo return is a contemplative one, dedicated to brooding on William Blake, referencing Pink Floyd and reflecting on mortality. 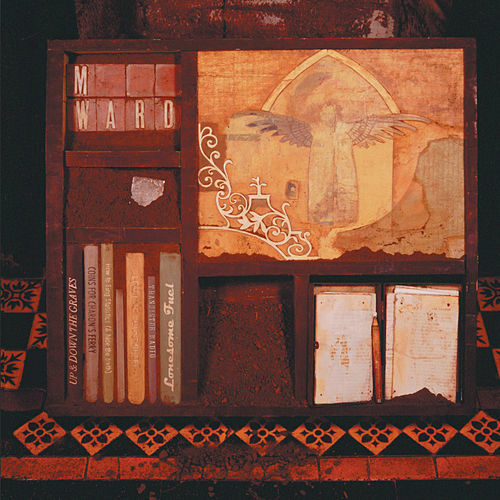 A methadone-lazy cover of Don Gibson's "Oh Lonesome Me" (with Lucinda Williams) exemplifies how, this time around, the ornate production finally serves Ward's simple ethos. 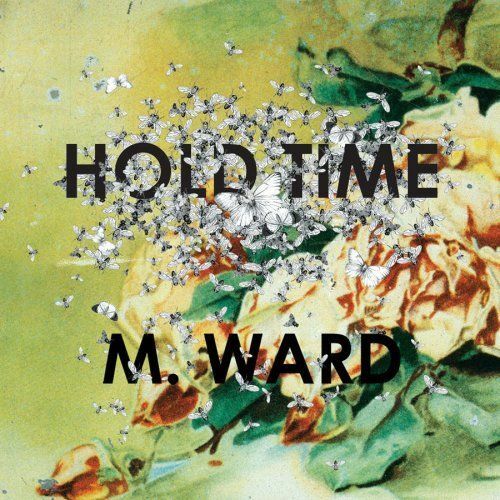 Even though it's his biggest record yet, it's executed with such elegance that you barely notice the grandeur.